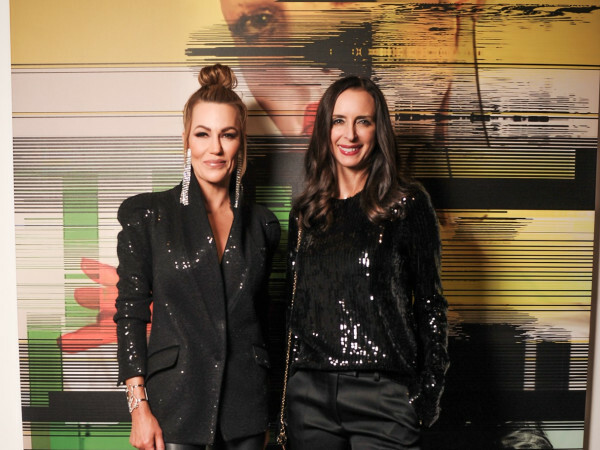 On April 10, MTV RE:DEFINE made a triumphant return to the Goss-Michael Foundation, where fashion-forward patrons from Dallas and beyond came together not only to bid on works from the world's most exciting contemporary artists, but also to honor Michael Craig-Martin. 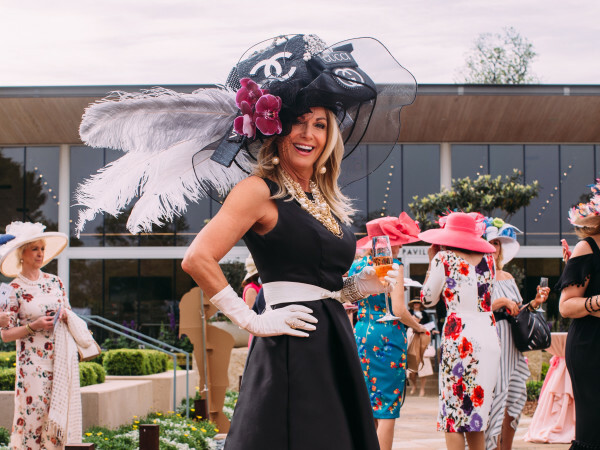 Kimberly Schlegel Whitman, along with her stylish sisters, Kari and Krystal, served as co-chairs this year, and they were supported by an impressive, 200-strong host committee. In our exclusive video, Whitman talks us through the event, now in its fourth year. "It's a great combination of incredible music, amazing art, celebrities and a great cause," she says. The evening's primary beneficiary is the MTV Staying Alive Foundation, which fights HIV globally, funding innovative youth-led programs and producing ground-breaking content for young people around the world. Equally impressive is the location, Whitman says. "The Goss-Michael Foundation is not only an amazing venue for a great celebration like this, but it's also a place where so much incredible work gets done for our city." 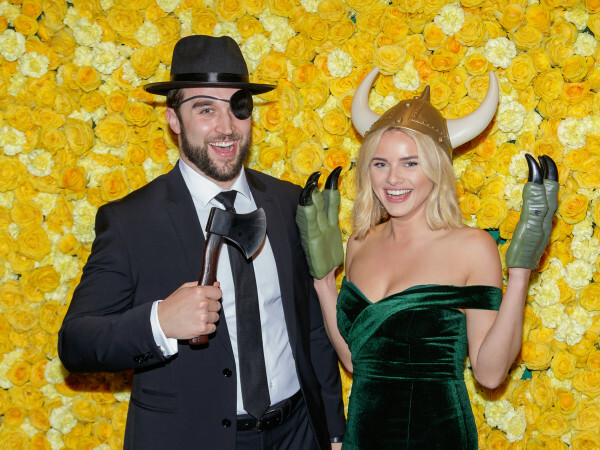 For more scenes from the philanthropic party, watch the video, or look at the slideshow here.